The R1 Alpine – a classic white for a clean look. Bolin Webb’s R1 razor design was conceived on the Swiss Alpine slopes. 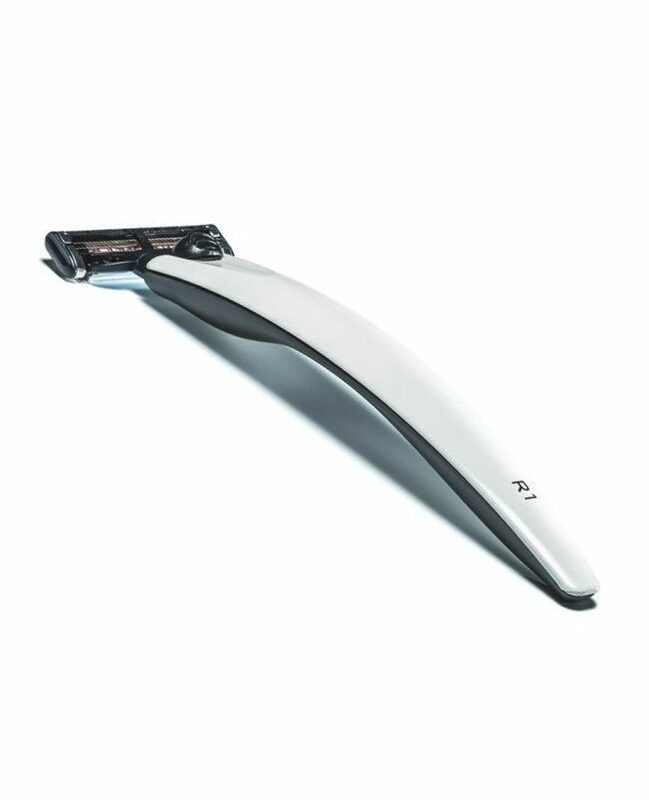 This iconic and award-winning razor is a tribute to that original inspiration. Made in the UK and compatible with Gillette’s Mach3 blade. Presented in a Bolin Webb gift box with one blade cartridge.